I hesitated to post this recipe. Not because I didn’t want to share it with you. Quite the opposite. The minute I tasted these delicious fudge pops, I couldn’t wait to tell you all about them. However, my boys often read this blog. They like to check in and see what I’m writing about and they absolutely get tickled when they see a picture of the food they had for dinner or dessert appear on these pages. I have one guy, namely my 7 year old, Jeremy, who is in a stage where he refuses to eat anything green. I went through a really long phase like that when I was little and now there isn’t anything green I won’t eat. I’m ok with waiting it out. 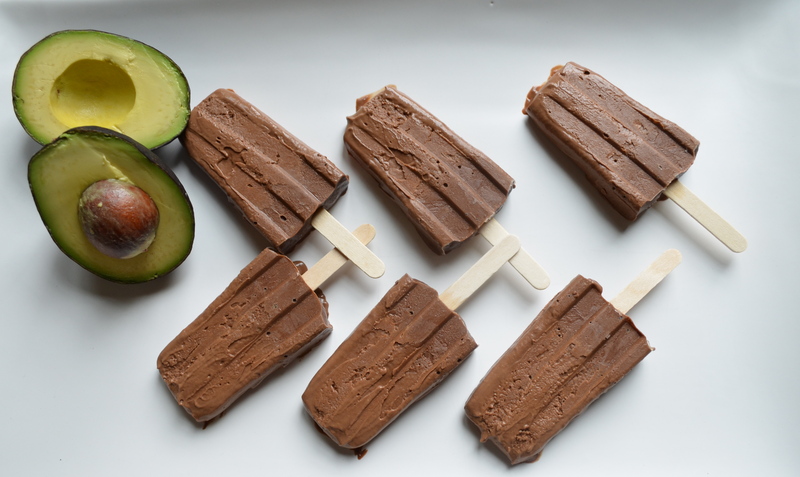 I sneak it in here and there and we make do but, Jeremy has no idea there is avocado in the fudge pops he has now asked me to make 3 times and absolutely loves. I even fooled one of his friends who came over to play and declared it the best chocolate fudge pop he has ever had! 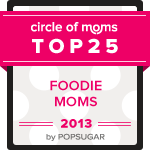 If Jeremy sees the recipe here, I’m totally busted! I had to take the risk. They are so good and I really want you to try them and tell me what you think. 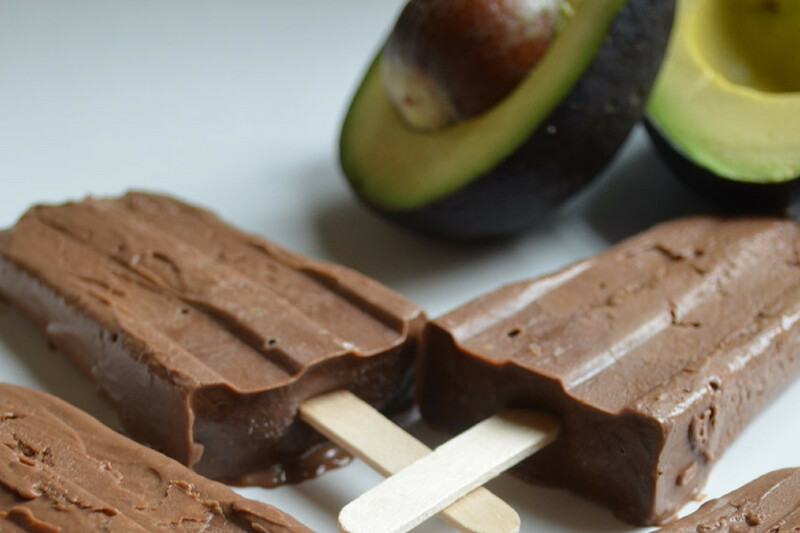 The avocado flavor is barely detectable however, the fruit adds a decadent creamy texture to the pops. Think chocolate pudding without cornstarch or heavy cream used as thickening agents. So good and much more healthy! I used this Norpro mold. It’s my new favorite toy and I’m sure I’ll be making many more ice pops/paletas with it and sharing the recipes with you here. 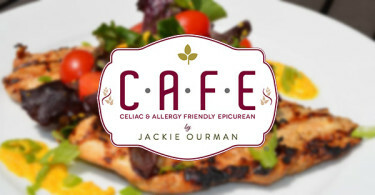 On a separate note, for those of you who are local, I’ll be doing another chef demo at the Whole Foods in Ridge Hill this Saturday, June 14th at 12pm. 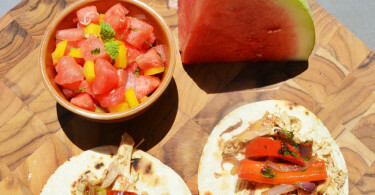 I hope you will join me there for some Chicken Tacos with Watermelon Salsa!